An extravagant space the size of three boxes, it has been luxuriously equipped with the finest materials available. 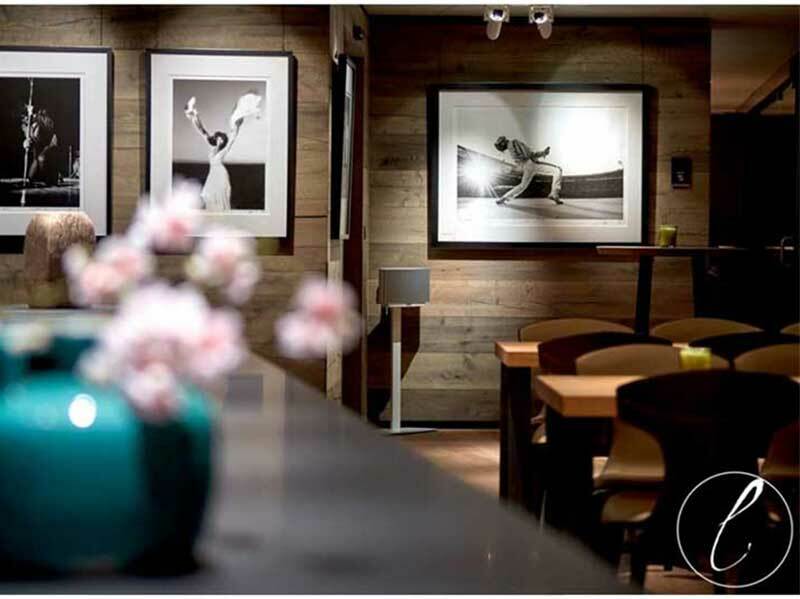 The same attention has been brought to the artwork and Neal Preston’s fine art photographs blend perfectly with the high-end concert atmosphere in the lounge. The Lightpower Collection are very pleased to be able to provide these original prints and in many ways it feels like the pictures are returning home, to the scene of action and dreams.